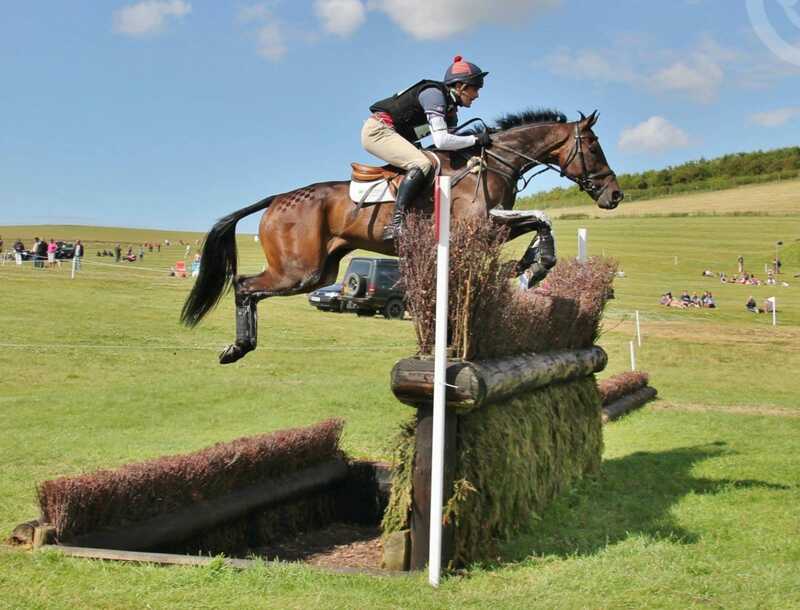 It is common belief that racehorses adapt well to eventing after finishing their racing careers. This was supported this week with 5 of the 80 horses competing at the prestigious Badminton 4* event. Not only did these 5 manage to qualify for this level, they all completed all three phases! Badminton is one of only a handful of 4* event competitions held world wide and attracts the top horse and rider combinations from across the world. These 5 ex racehorses which managed to qualify for such a high level of competition demonstrates that ex racehorses can have very competitive careers after racing. 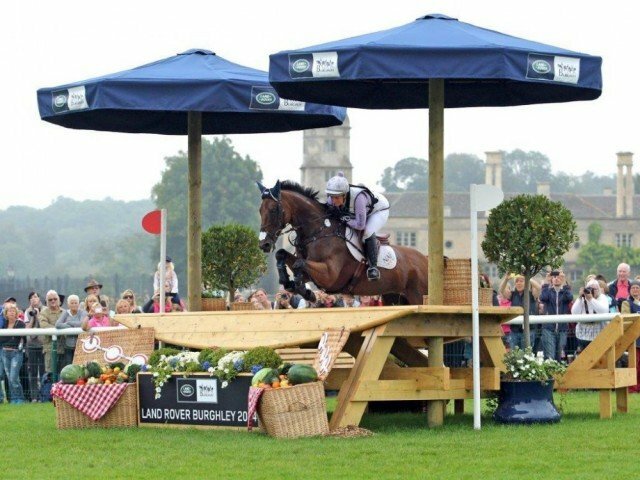 To help support ex racehorses in new careers, RoR (Retraining of Racehorses) offered a cash prize to the highest placing ex racehorse in this years Badminton Horse Trials. Unlike many of their competitions, the horse does not have had to have raced in the UK, but must have raced under a recognised racing authority. So let’s meet this years 5 ex racehorses and see how they did! Arctic Soul. Origin Unknown, found Via Gemma Tattersall website. Arctic Soul won this years racehorse prize with British rider Gemma Tattersall placing 3rd over all in the competition, being the highest placing British combination. They scored 44.6 in the dressage and went on to have a double clear in the cross country and show jumping, being one of the few combinations to get around the cross country within the time. Arctic Soul raced 4 times in Ireland in 2008 before retiring. Clifton Lush, ridden by Jock Paget placed 6th in the whole competition, with a in the time, clear cross country round but a pole down in the show jumping. Clifton Lush started the competition with a dressage score of 45.2. Clifton Lush raced once in New Zealand and has had a very successful eventing career with Jock since then, coming 3rd at Badminton last year. One of Jock’s previous horses Clifton Promise, was also an ex racehorse. Galley Light. Origin Unknown, found via Ben Way website. In 12th place was Ben Way’s Galley Light. Galley Light raced 7 times in Ireland before retiring where he progressed quickly in eventing. The pair scored 52.5 in the dressage before having clear rounds for both cross country and show jumping, only incurring 0.4 time faults in the cross country phase. 18 year old Sir Rockstar placed 31st with the young American Libby Head. Rockstar ran 16 times in America and has been with Libby for the past 8 years. They scored 57.8 in the dressage and moved up the placings in both the cross country and show jumping phases. The final ex racehorse in this years Badminton was Jesse Campbell’s Kaapachino. Kaapachino ran 3 times in New Zealand and has since competed at 3* and 4* events across Europe. They placed 33rd over all. However, they started with a very promising dressage score of 41.1, placing them in the top 10. These 5 horses show the amount of talent and ability ex racehorses have to offer a competitive or amateur rider and I think these new awards for the top placing ex racehorse is a brilliant idea and should be rolled out in more and more sports. We need more TV coverage! Its so impressive really! The UK is so sports horse obsessed now that so many people overlook how good ex racehorses and thoroughbreds can be!